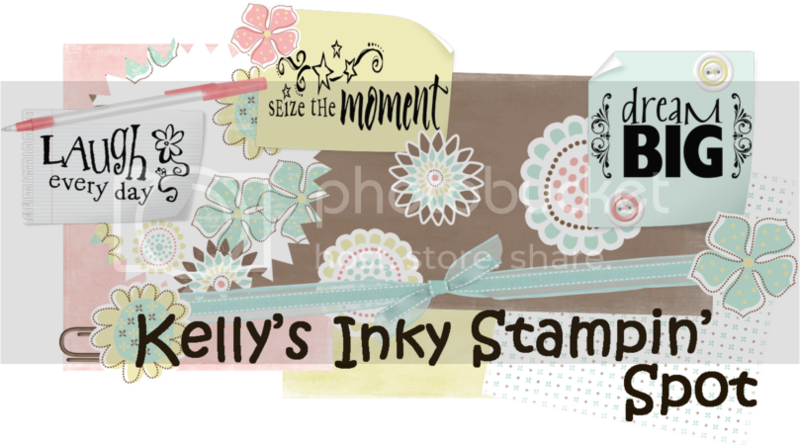 Kelly's Inky Stampin' Spot: Happy Birthday Christopher!!! Ha ha! Thats funny! I guess if you look hard enough it could be Johnny Depp!!!!!! Very nice. Jodus picked out this same set and it just came a few weeks ago. He hasn't used it yet but maybe today I will set down with him to stamp!